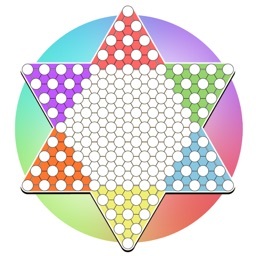 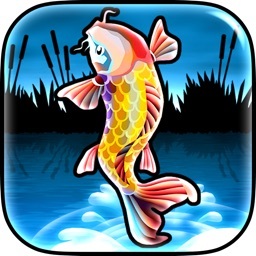 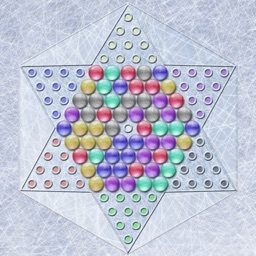 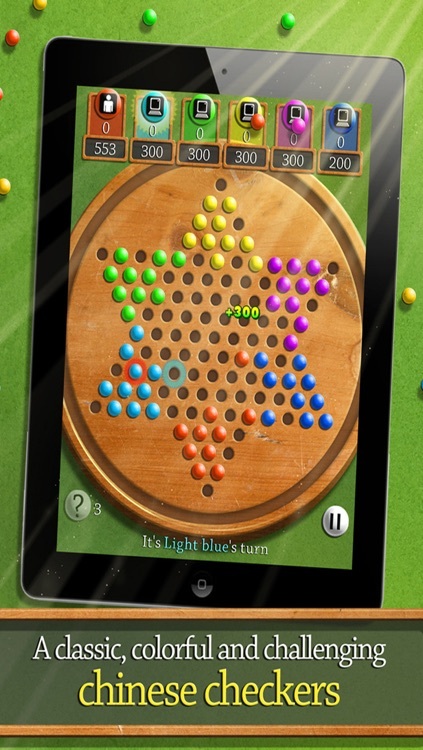 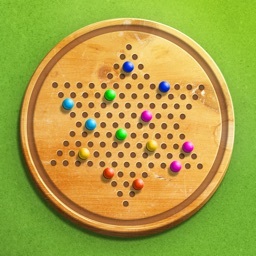 "Touch Table: Chinese Checkers" is the most challenging and colorful Chinese checkers game on the App Store! 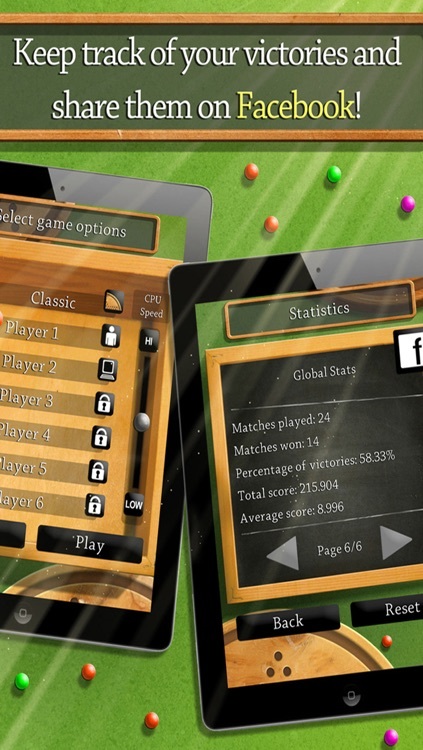 Fully universal, optimized for the iPad and iPhone with amazing Retina graphics for your iPhone, iPod touch and iPad. 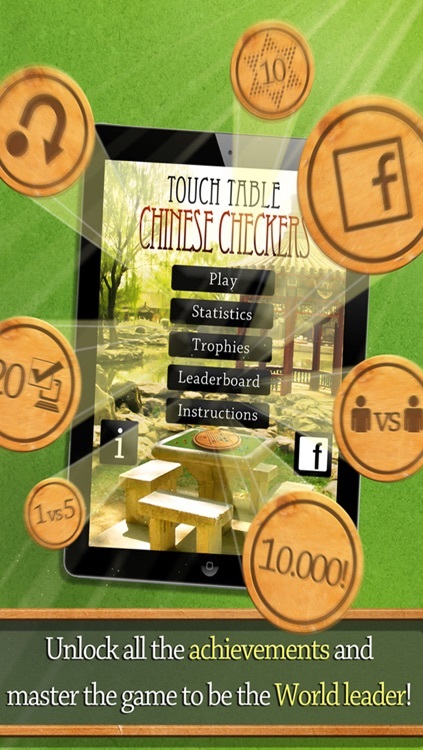 Challenge up to 6 human players or computer opponents on a single device and keep track of your statistics to share on Facebook. 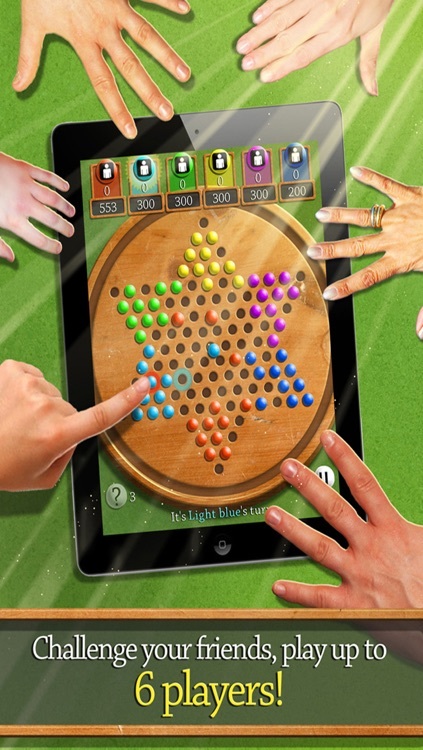 The easy-to-pick control system makes Touch Table suitable for the whole family. 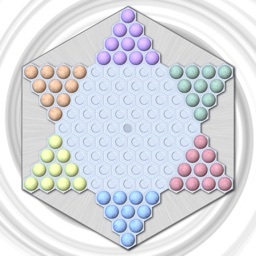 Be the first to race your pieces across the board into the opposite corner. 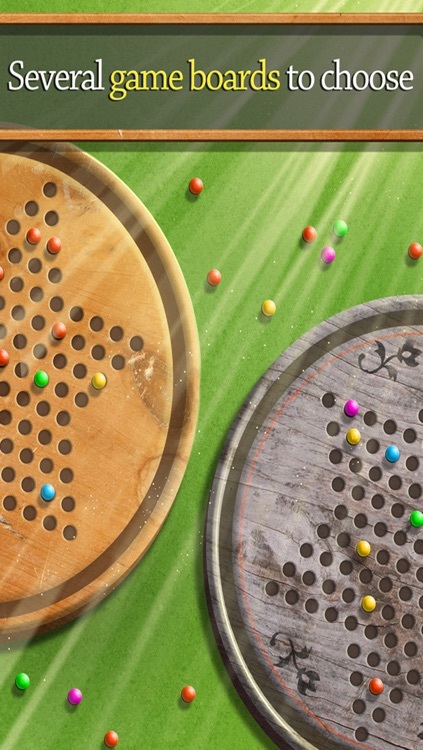 Start jumping, NOW!